M.S. O. M. where Music Stimulates Our Minds! Myhres School of Music is one of Biloxi’s best kept secrets! Located in downtown Historic Biloxi. 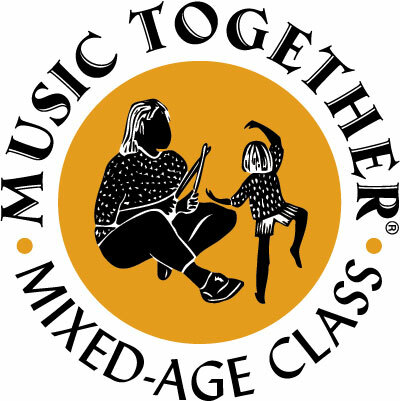 * Music Together® curriculum (mixed-age parent/child class). For children birth to 5 and the adults who love them. We were the first in MS to offer the Music Together® curriculum (parent-child, mixed age class). We are a family of musicians (some of the finest) in the area sharing our PASSION of music with the community.